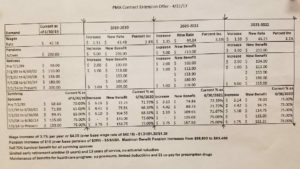 PMA’s 3-year contract extension proposal. 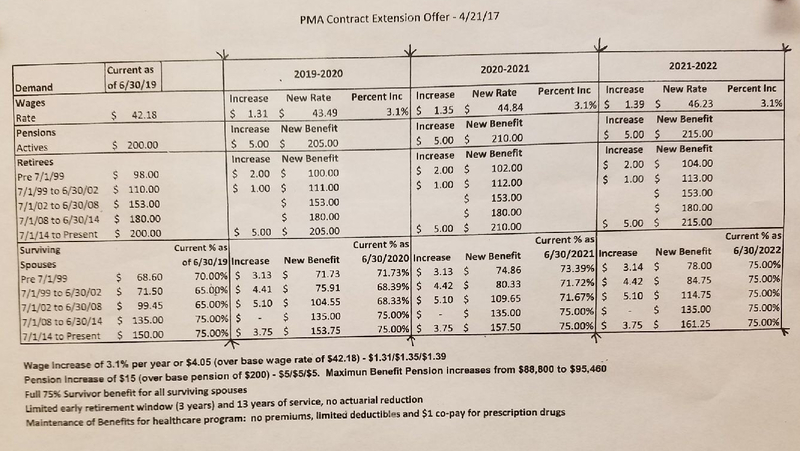 Here is the PMA 3-year Contract extension proposal. Give the membership all the information and let them make the right decision. « It is not about money, it is about collective bargaining.